The pit bull involved in a vicious attack on a Surrey senior earlier this week has been located and destroyed. Surrey RCMP says it tracked down the dog’s owner with the city’s Animal Control Office after receiving multiple tips. Surrey Manager of By-law and Licensing Services Jas Rehal says the owner agreed to give the dog up. Rehal adds that the dog had no prior history of violent behaviour, nor did the owner have a record of owning vicious dogs. Rehal says when officers spoke to the man, he expressed remorse. But Rehal wasn’t able to say why the man left the scene or failed to turn himself in. In a statement, Surrey RCMP says the owner will not be facing charges. The victim’s family is outraged that there will be no criminal case. 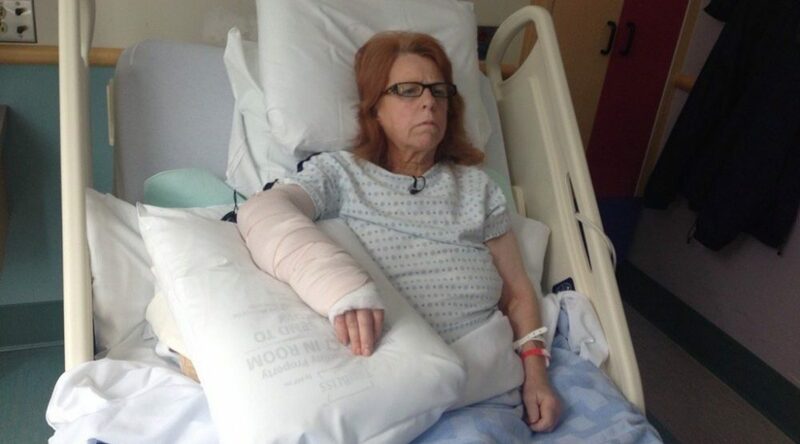 The attack happened Monday Morning, while Brenda Moon was at a Mac’s Convenience store in Surrey. The owner allegedly took the dog and fled the scene, leaving Moon with severe injuries to her wrist. CKNW News Talk 980 is Vancouver's news, Vancouver's talk - and a guest author for Daily Hive. Find them at AM980 and www.cknw.com.